Whether you’re involved in buying or selling land and property or are engaged in construction or engineering, finding a competent land surveyor that can give you the information you need to make the decisions that are right for your organization can be a challenge. We provide the perfect option, offering high-quality, professional land surveying services that cover a wide range of requirements. Our aim is to always give our customers comprehensive, accurate results that you can rely on. 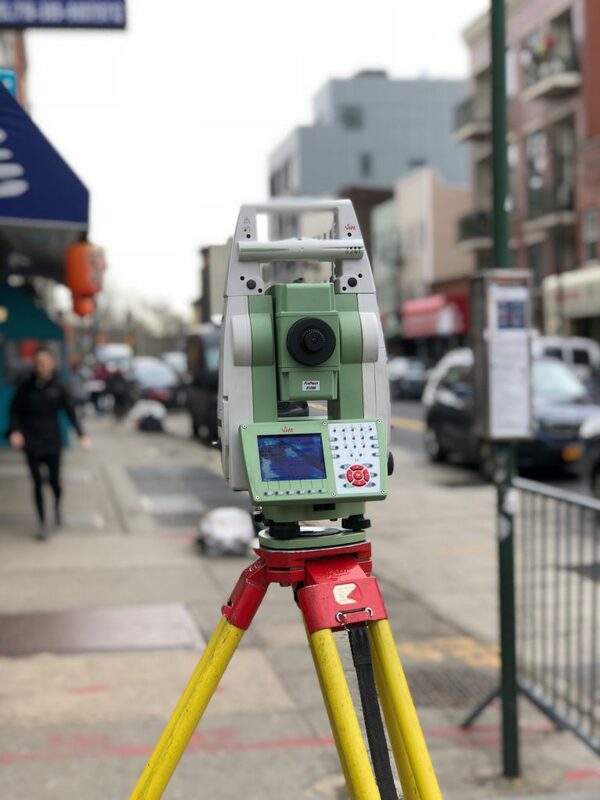 Fast, competent and providing an excellent value, we are the surveyor of choice for a growing number of businesses across the New York City and Bronx, NY, area. Our team is able to complete a comprehensive range of surveys that are suitable for both homes and businesses. From mortgage surveys, boundary surveys and flood insurance surveys through to optical monitoring surveys, building surveying services and much more, our team is able to survey exactly what’s needed. Each report we produce is written in a straight-forward format that’s easy to follow and complies with all relevant requirements. If you’re not sure exactly what type of survey you need, or require additional information gathering due to the complex nature of your individual situation, get in touch and our seasoned team will be happy to develop a suitable survey. We are able to customize what we do to meet the individual needs of our clients, so if you need a tailor-made survey package that’s exactly right, we can help. Customization can be particularly useful when it comes to construction land surveying, as many clients have quite specific requirements in that area. Our well-established company offers a wide selection of high-quality land surveying services that are suitable for many different businesses and private individuals. To find out more about the land surveying options we provide, or for anything else, call us at (718) 925-3680.